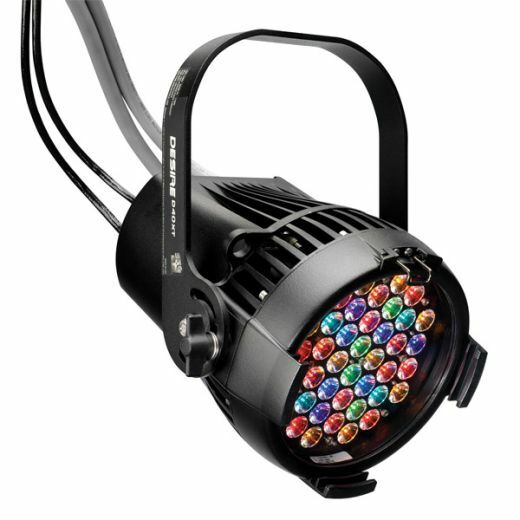 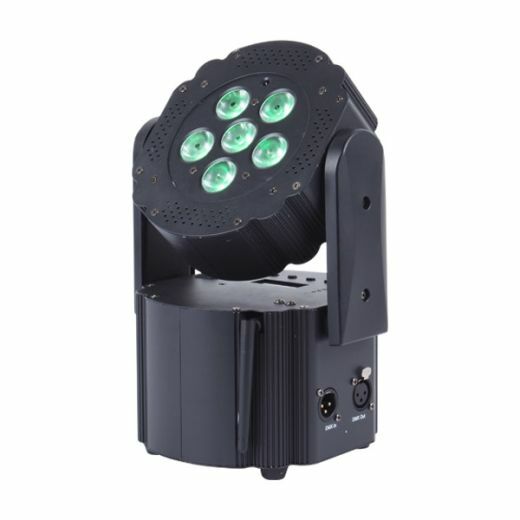 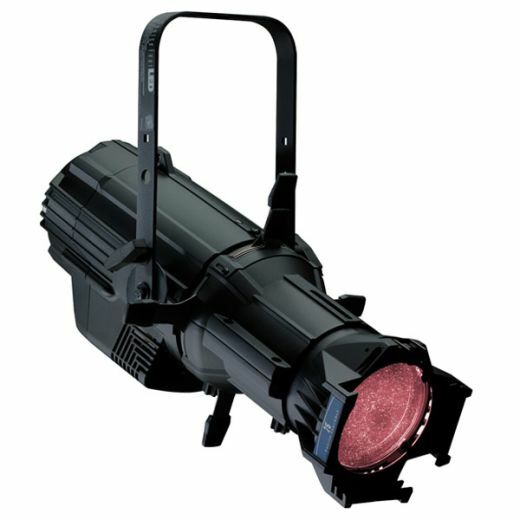 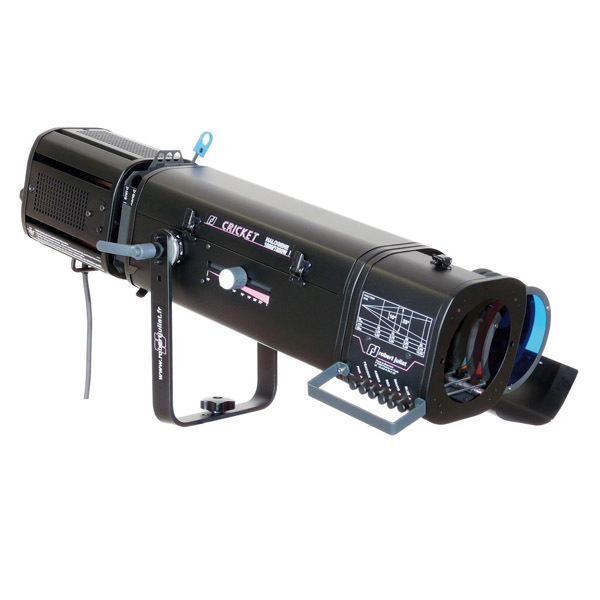 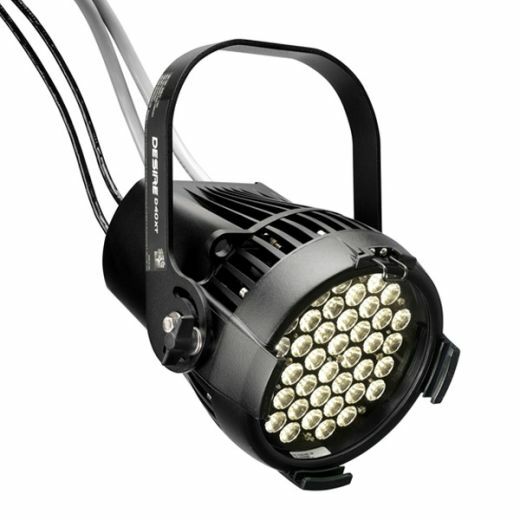 The smallest of the Robert Juliat followspot range, Cricket is a 1000/1200W tungsten unit with the optical excellence of its larger counterparts. 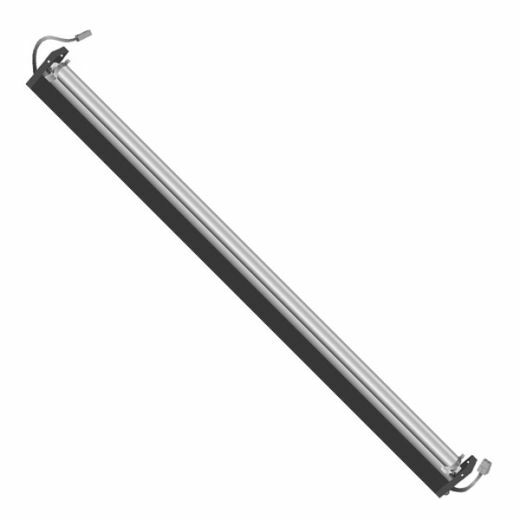 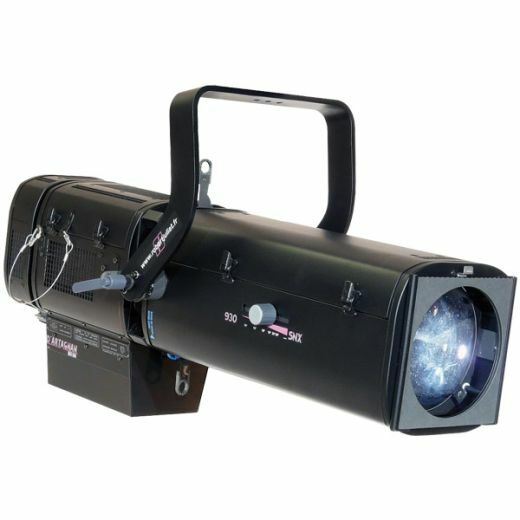 With its ultra compact dimensions and low power consumption, Cricket followspot is easy to use and can fit into the smallest of spaces. 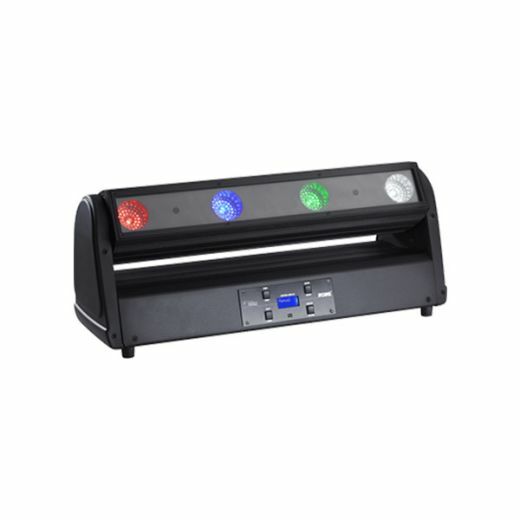 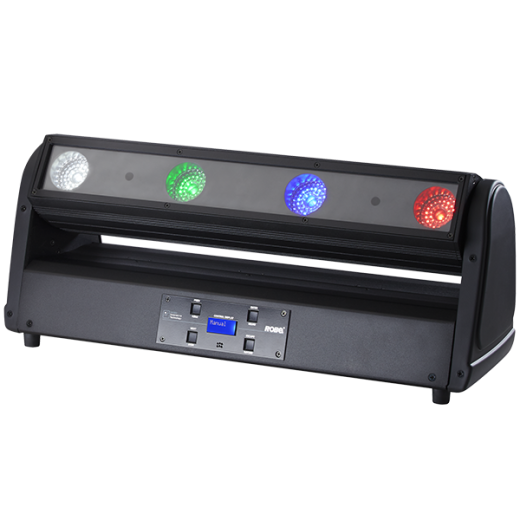 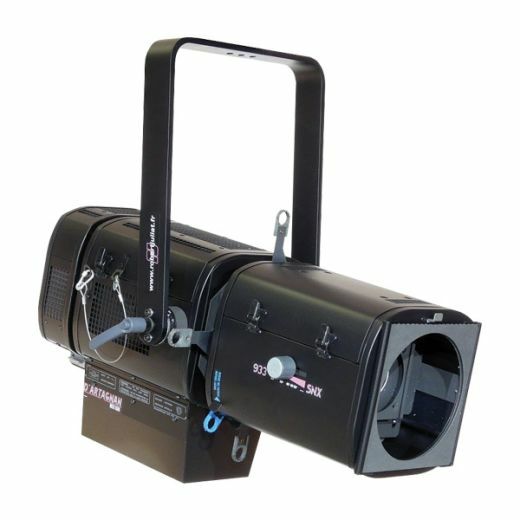 A ‘push/pull’ colour changer, 100% fully closing iris and an A-size gobo holder are provided as standard, forming a perfect introduction to Robert Juliat for discerning schools, amateur dramatics and smaller venues.